This workshop presented and discussed issues with Long-term Energy Scenarios (LTES) for a clean energy transition, with a segment focused on drafting recommendations for the CEM ministerial meeting in May 2019. 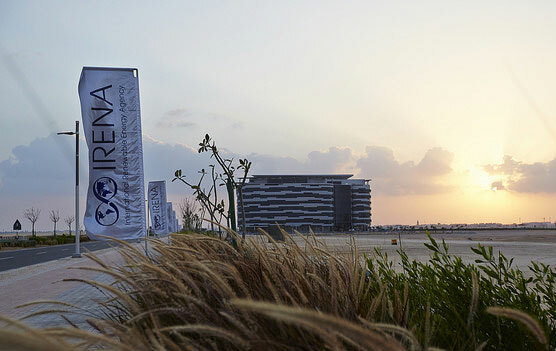 Following the success of the SIDS Lighthouses Initiative workshop on renewable energy project development and financing in the Indian Ocean Islands in 2018, IRENA co-organised the Regional Forum on Sustainable Energy in the Indian Ocean islands. The annual Berlin Energy Transition Dialogue (BETD) is a platform for an international public and private audience to come together to discuss viable concepts for the ongoing global transformation of the energy sector. At this interactive high-level event Adnan Z. Amin, Director-General of IRENA and member of the Commission discussed the key findings of the report, highlighting both the opportunities and threats presented by renewables-based energy system. IRENA participated in a number of key areas, including facilitating the NDC dialogue, and participating in the Ghana-NDC Investment Forum, Marrakech Partnership and thematic blocks on finance, cities and local action, and energy transition. IRENA in collaboration with the Municipal Government of Zhangjiakou city of Hebei Province has developed a strategy for advancing the transition of Zhangjiakou’s energy system towards a clean and low-carbon energy future.